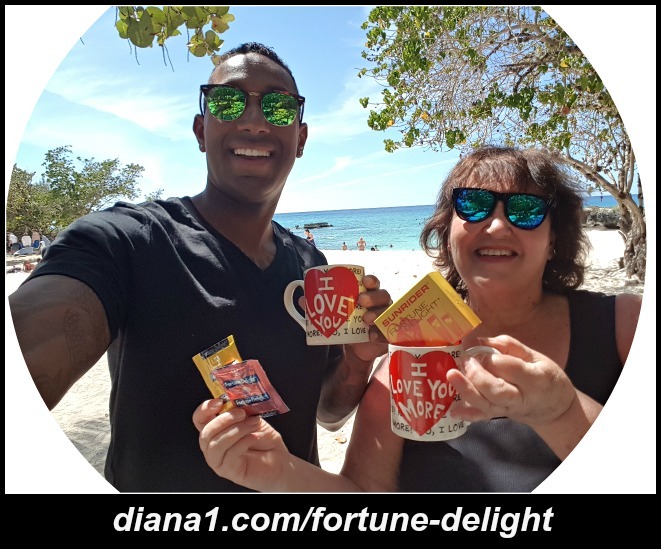 Fortune Delight is a Delicious all-natural powdered herbal concentrate beverage that is naturally low in calories and contains no fat, cholesterol, or artificial sweeteners – an excellent replacement for coffee, tea, soft drinks and soda. 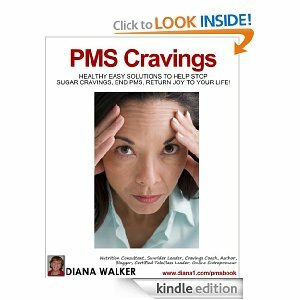 It helps with digestion and elimination of fats. Fortune Delight is rich in anti-oxidants and provides the body with natural energy. Choice of Flavors – Peach, Lemon, Regular, Cinnamon and Raspberry. * Convenient, Delicious, thirst-quenching, hydrating and refreshing! 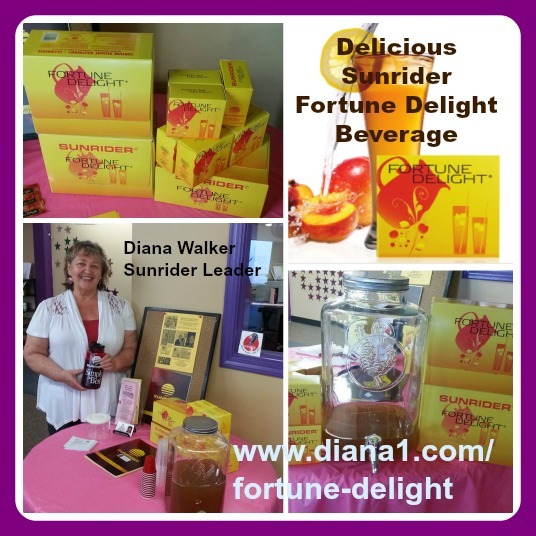 This month it has been a joy and a privilege to share Sunrider’s delicious powdered Healthy Drink with dozens of people during 2 days of participating in an Open House at Curves in Salmon Arm. 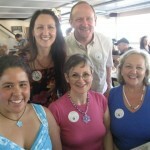 What a lot of joyful, health-minded members. Green and black tea contain potent anti-oxidant polyphenols called flavanoids. Polyphenols are most abundant in green tea. Both black and green teas are made from the leaves of the same plant – Camellia Sinensis, but each is dried differently, giving different polyphenol contents. 1. CONCENTRATED It would be difficult to drink enough black and green tea to actually enjoy the preventative benefits of catechins. However, Calli and Fortune Delight are concentrated, thus making the catechins strong anti-oxidants. 3. OTHER HERBS ADDED to the combination for their cleansing benefits and phytonutrient qualities, while green and black tea is from one herb. Remember that the blend of both black and green is the ideal scenario found in Calli and Fortune Delight. Consistency is important. Don’t miss a day; the quality of your future depends on it. Recently, many other beverage manufactures have “discovered” the various health advantages of drinking green tea. Fortune Delight and Calli Tea are much more than just green tea. This is an exclusive formula created using owner expertise with proven effectiveness. The original formula is a secret recipe, 5,000 years old, taken from original manuscripts in Dr. Chen’s family. Only safe, pure whole food grade herbs are used. So concentrated, you can make up to 12 cups of delicious, healthy tea with just one Calli bag. Other teas are not as concentrated and can only make one cup from one tea bag. 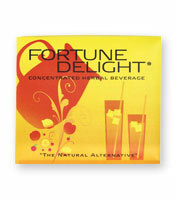 Fortune Delight package can make from 2 cups to 8 cups per 3 ounce package of juiced and dried herbs. Natural, delicious beverage contains powerful antioxidants to protect the body from free radicals. Other beverages often contain artificial flavors, colors and highly refined sugar. Empty calories contribute to harmful free-radical overload. These ancient cultures didn’t understand the chemistry of tea leaves, but they were still able to see the positive effects it had on their health. Today, scientists know a lot more about what makes tea tick. Among the main compounds found in green tea are catechin polyphenols, an antioxidant that packs a wallop. It has been shown to reduce the formation of blood clots, kill or inhibit some cancer cells and lower bad cholesterol. Drinking green tea is like opening up a medicine chest provided by Mother Nature herself. What Makes Green Tea So Good for You? What is it about green tea that makes it so good for you? After all, there are many different varieties of tea, and all of them come from the same plant. That’s our first clue as to what makes green tea special. All tea may be derived from the same plant, but what makes each kind different is how it’s processed. Black tea, for example, is fermented before it reaches the consumer. This allows some of the beneficial nutrients to leech out during processing. Green tea, on the other hand is simply dried. Then you pour hot water over the tea leaves and that’s all there is to it. This minimal use of processing keeps many more of the healthy nutrients intact.